Willie Thompson, 79, was last seen leaving his residence on Saturday, October 7. NCPD are seeking Willie Thompson, 79, missing person from Uniondale. UPDATE - October 10, 2017 - Police report that Willie Thompson has been located. Uniondale, NY - October 9, 2017 - The Missing Person Squad is investigating a missing person that occurred on Saturday, October 7, 2017 at 8:20 A.M in Uniondale. According to detectives, Willie Thompson, 79, was last seen leaving his Uniondale residence at 8:20 A.M. Thompson is described as a male black, 5’2” tall, 110 pounds wearing unknown type clothing. 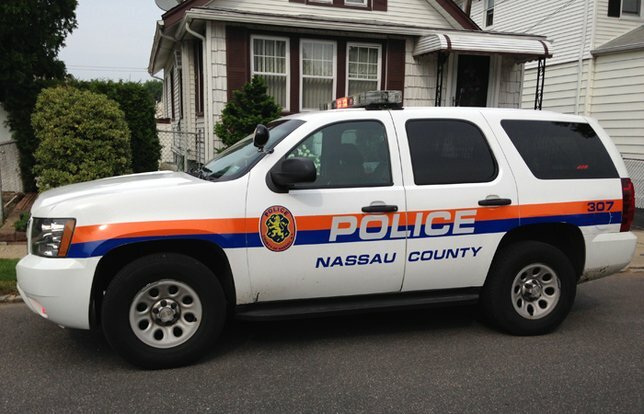 Detectives request anyone with information regarding the above missing person please contact the Nassau County Police Department Missing Persons Squad at 516-573-7347 or call 911. All callers will remain anonymous. Subject: LongIsland.com - Your Name sent you Article details of "CANCELLED - Nassau County Police Detectives Seeking Missing Elderly Uniondale Man"